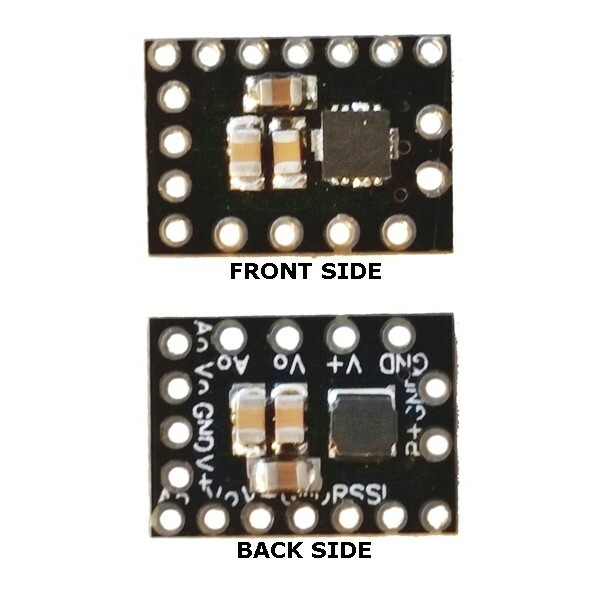 High precision, special design for micro FPV, easy soldering like a distribution board. 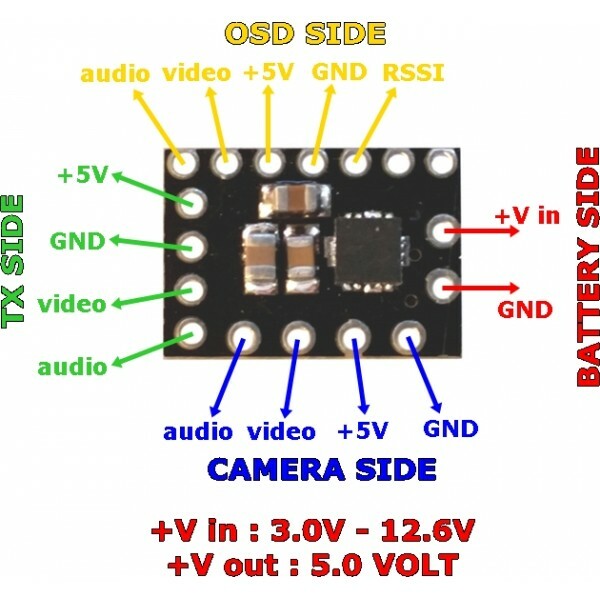 No motor noise in FPV equipments, so you can use your main battery as well. 1 piece 5V Step-up/step-down regulator.